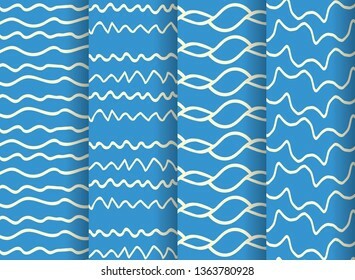 1,158 stock photos, vectors, and illustrations are available royalty-free. 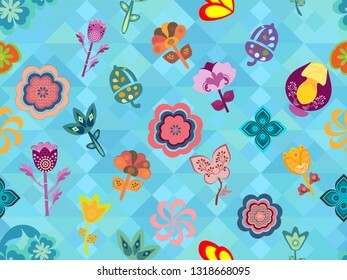 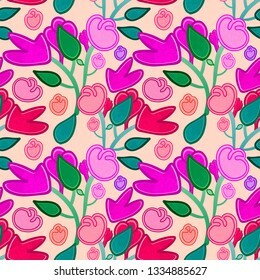 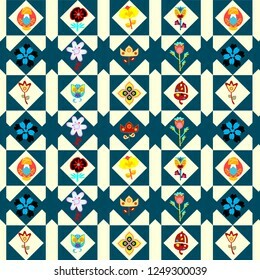 colorful bright seamless floral tile with whimsical flowers and botanical design elements for textile, fabric, cards, wallpapers, backgrounds, backdrops and beautiful surface designs. 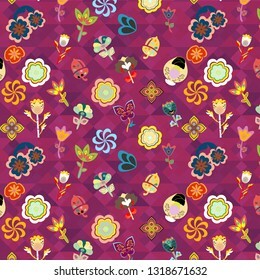 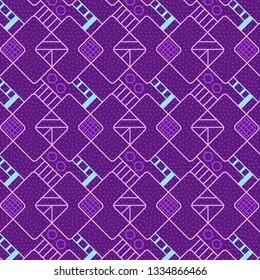 colorful vivid floral pattern over purple geometric texture of triangles for festive and cheerful surface design templates, wallpaper, backdrops, textile and fabric. 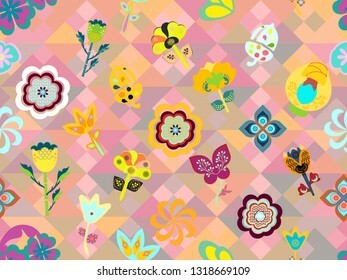 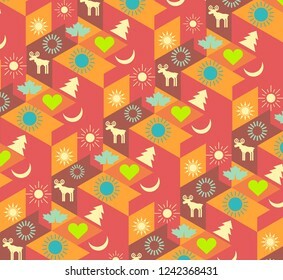 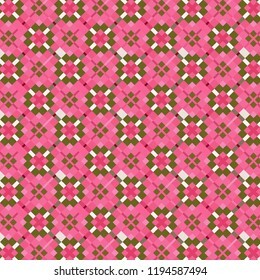 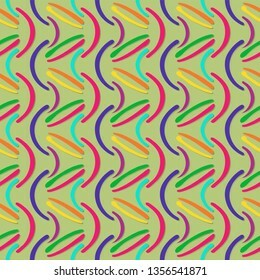 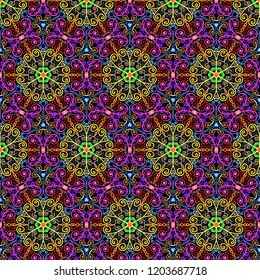 colorful geometric repeating pattern with floral decorative elements. 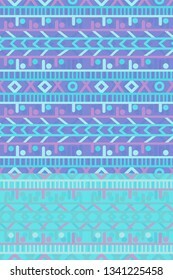 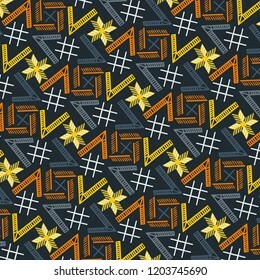 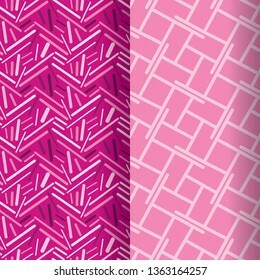 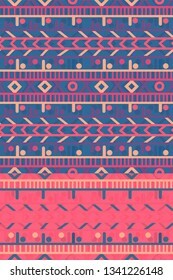 modern design for textiles, fabric, background, wallpaper, backdrop, template, wrapping, packaging and stationary. 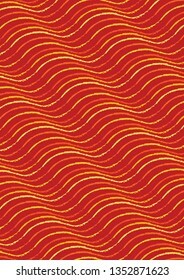 swatch at eps. 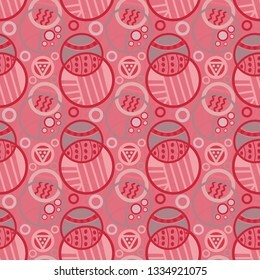 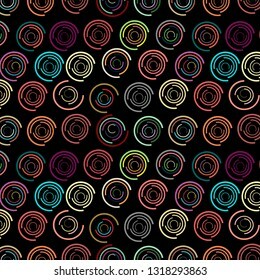 colorful decorated repeating pattern with bright circles & mosaic decoration for fabric, textile, wallpaper, backgrounds, backdrops, surface design templates and stationary. 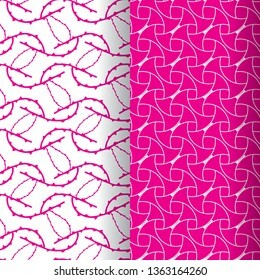 pattern swatch at eps. 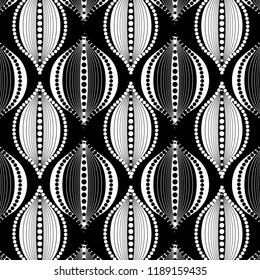 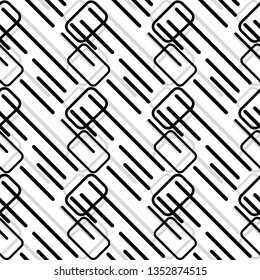 black and white geometric seamless pattern with floral decoration, rhombuses and stripes for textile, fabric, backgrounds, templates, wallpapers, surface designs and posters. 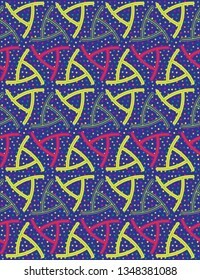 pattern swatch at eps. 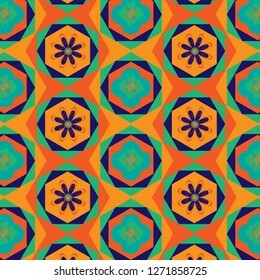 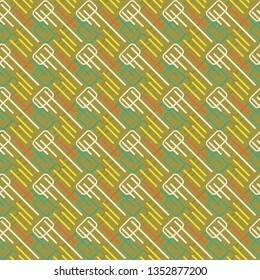 Modern colorful cool geometric repeating pattern with high contrast & unique design for creative surface designs, textiles, fabric, background, backdrop, wallpaper & template. 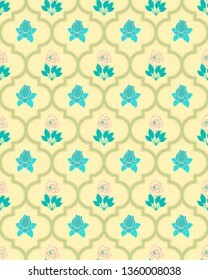 pattern swatch at eps. 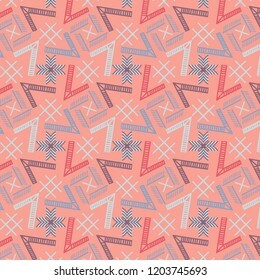 organic scribbled pink monochrome geometric seamless pattern tile with decorative floral elements for creative surface designs, textile, fabric, wallpaper, backdrops, cards, and templates. 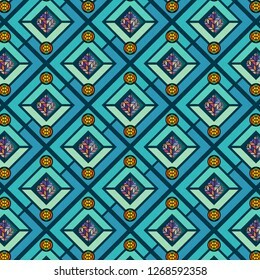 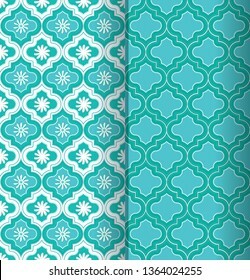 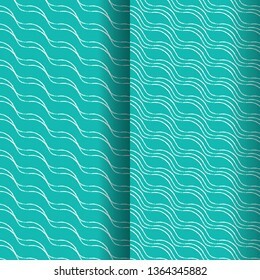 a set of two beautiful blue green Moroccan seamless pattern tiles with decorative elements for classic, ethnic surface design templates, textiles, fabric, wallpaper, background, cards and covers. 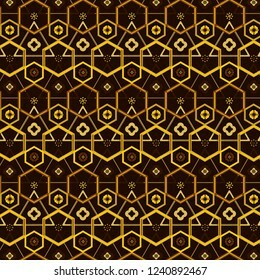 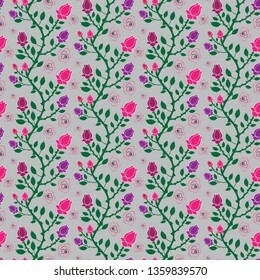 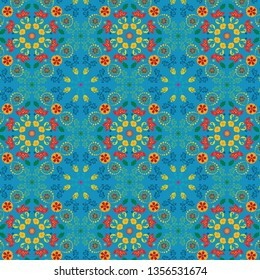 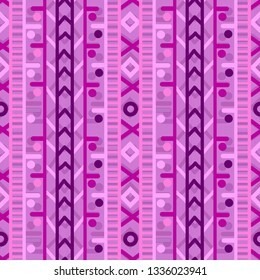 cool soft and colorful moroccan seamless pattern tile with decorative roses and leaves design for textile, fabric, backgrounds, decoration, wallpaper, backdrop & creative surface design templates. 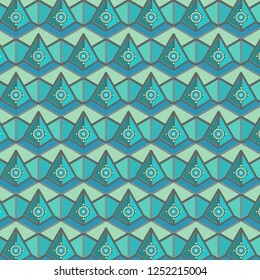 modern blue and cream geometric repeating pattern design with hexagonal 3d effect for textile, fabric, wallpaper, backgrounds and design templates. 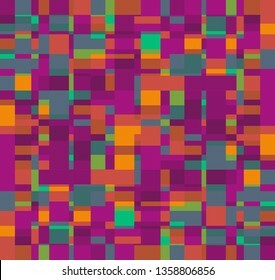 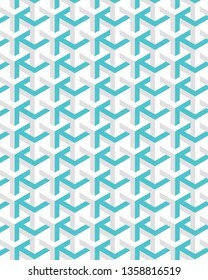 pattern swatch at eps file. 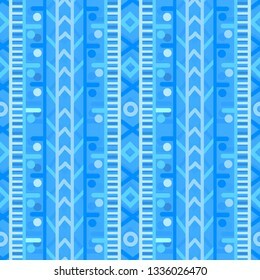 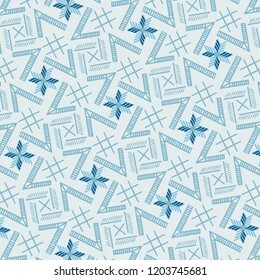 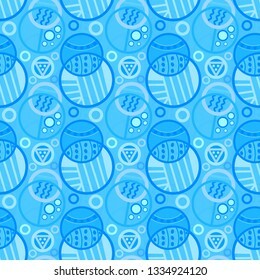 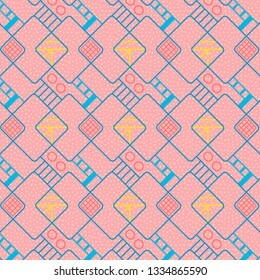 modern blue and cream geometric abstract repeating pattern design with isometric construction geometry shapes for textile, fabric, wallpaper, backgrounds and design templates. pattern swatch at eps. 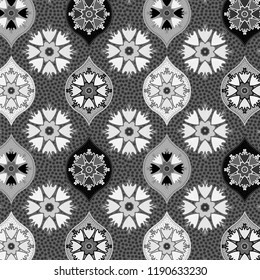 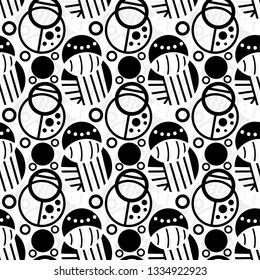 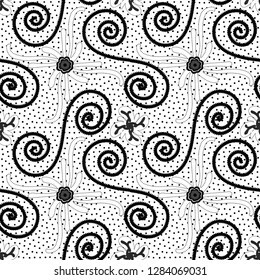 black & white hand drawn seamless pattern with organic geometrical shapes and layered shadow effect for surface designs, wallpaper, textile, fabric, print and digital products. 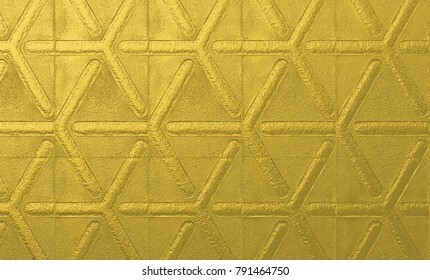 the tile is seamless. 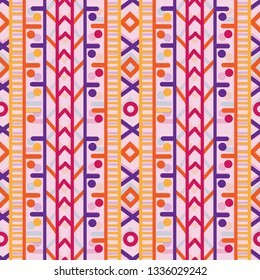 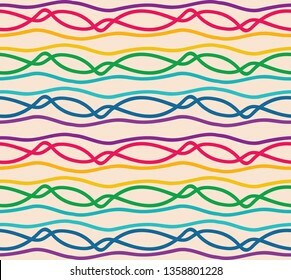 colorful hand drawn line pattern with cool organic geometrical shapes and 3d effect for creative surface design templates, wallpaper, textile, fabric, print and digital products. the tile is seamless. 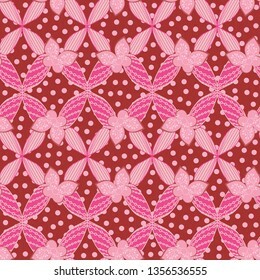 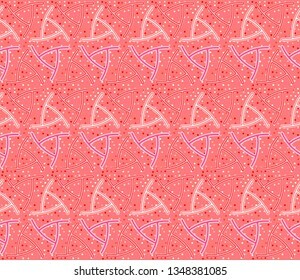 pink and red vivid floral seamless pattern tile with detailed floral decoration and butterflies over polka dots texture for textile, fabric, wallpaper, backdrops, backgrounds. 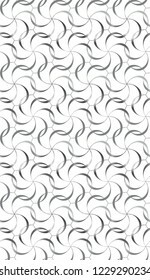 the tile is seamless. 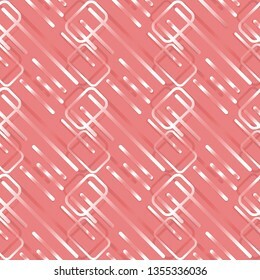 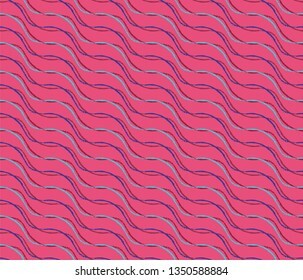 Colorful pink and red textured grungy vertical stripes seamless repeating pattern tile for textile, fabric, wallpaper, backgrounds, print, template, covers and surface design projects. 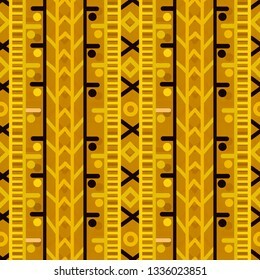 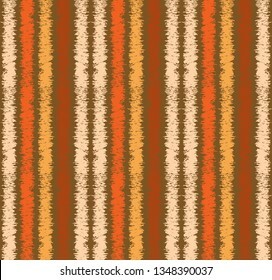 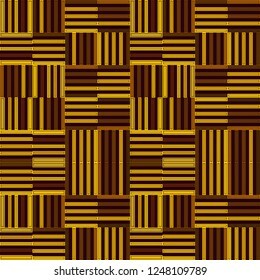 Colorful brown and orange textured grungy vertical stripes seamless repeating pattern tile for textile, fabric, wallpaper, backgrounds, print, template, covers and surface design projects. 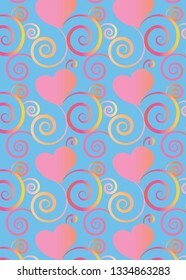 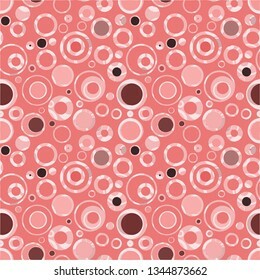 colorful pink and peach organic random textured circles in a seamless pattern tile. 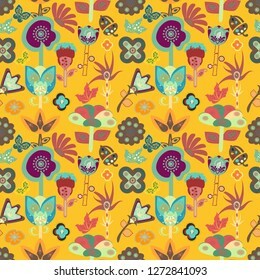 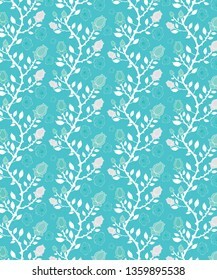 for fabric, textile, backgrounds, wallpaper, backdrops, posters, flyer, modern cheerful surface design templates. 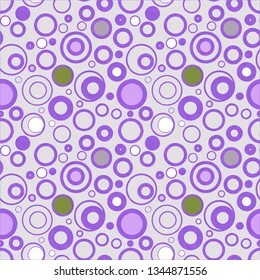 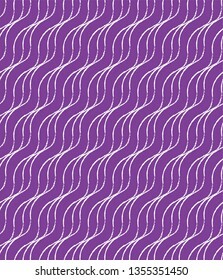 colorful purple and grey organic random textured circles in a seamless pattern tile. 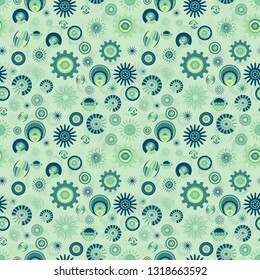 for fabric, textile, backgrounds, wallpaper, backdrops, posters, flyer, modern cheerful surface design templates. 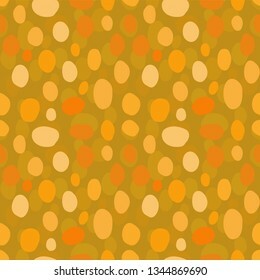 colorful organic orange random textured oval stone shapes in a seamless pattern tile. 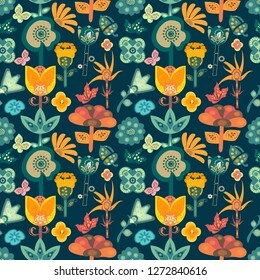 for fabric, textile, backgrounds, wallpaper, backdrops, posters, flyer, modern cheerful surface design templates. 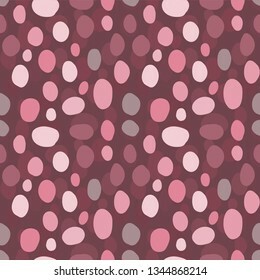 colorful pink organic random textured oval stone shapes in a seamless pattern tile. 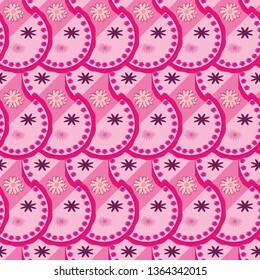 for fabric, textile, backgrounds, wallpaper, backdrops, posters, flyer, modern cheerful surface design templates. 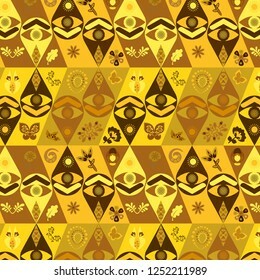 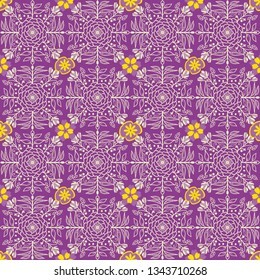 colorful vector seamless pattern tile in beautiful mauve and yellow color with symmetrical floral and foliage drawing for textile, fabric, backgrounds, wallpaper and classic surface design templates. 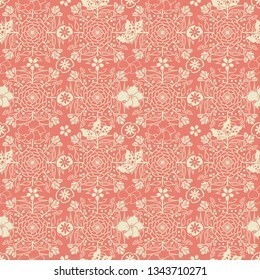 colorful vector seamless pattern tile in beautiful peach and beige colors with symmetrical floral and foliage drawing for textile, fabric, backgrounds, wallpaper and classic surface design templates. 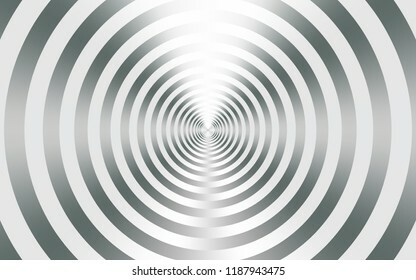 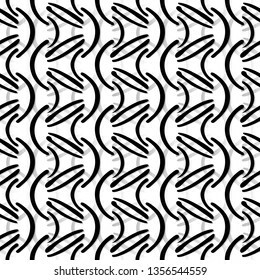 modern grayscale and silver gradients curved line and interlocking pattern tile for creative and elegant surface designs, backgrounds, wall art, wallpaper, backdrops, textiles, fabric and templates. 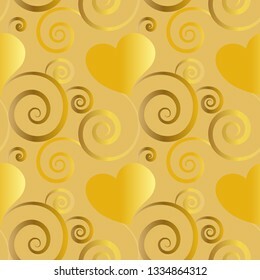 modern colored golden yellow and grey curved line interlocking pattern for creative surface design, background, wall art, wallpaper, backdrops, textiles, fabric and templates. 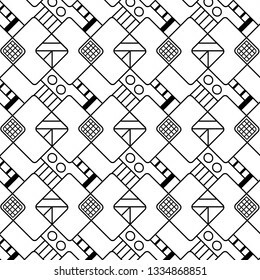 pattern swatch at eps. 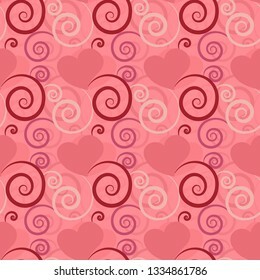 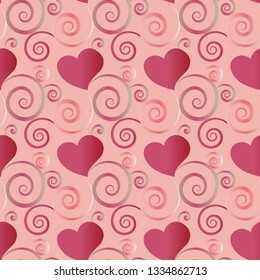 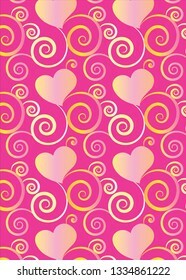 beautiful pink hearts and flourish gradient pattern design with transparency effect for gift cards, greeting cards and celebration surface pattern designs, textiles, fabric, posters and wallpapers. 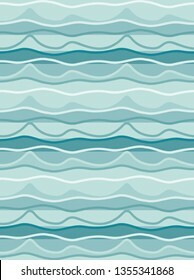 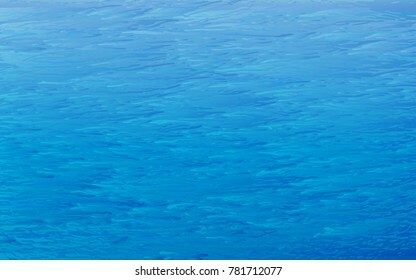 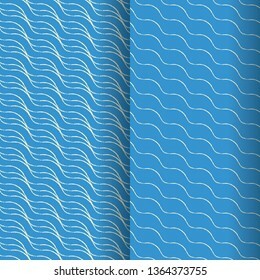 rough blue water texture background for creative design ideas. 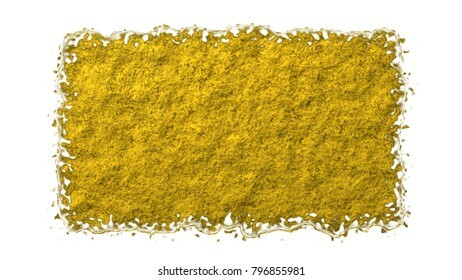 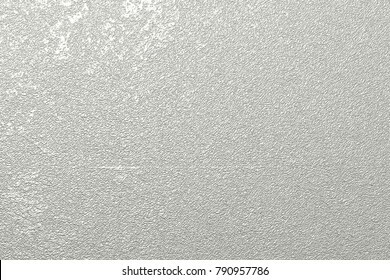 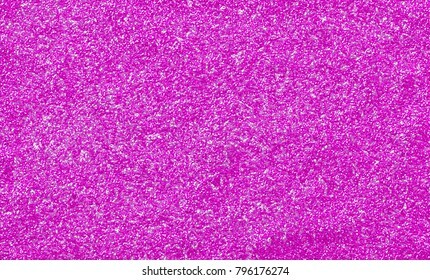 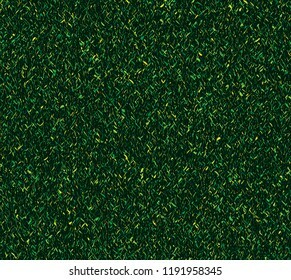 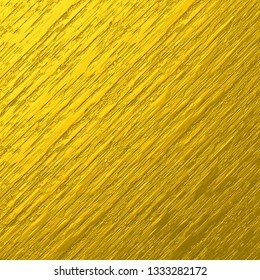 cool texture for wallpaper, presentation template, poster design, web banners and other texture designs. 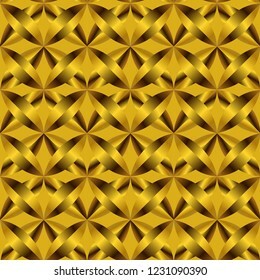 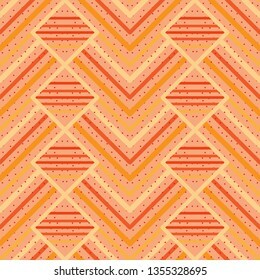 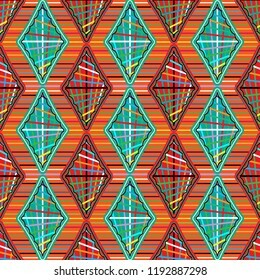 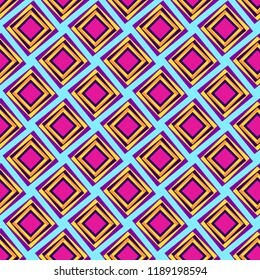 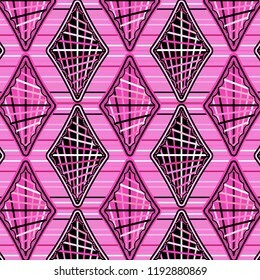 bright colorful and decorated repeating pattern of diamonds and rhombuses over vivid diagonal stripes textured background for textile, fabric, backdrops and fashionable surface designs. 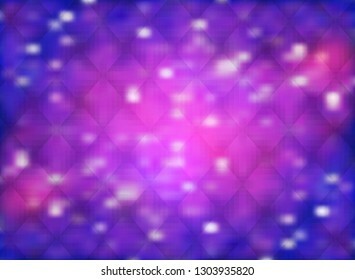 abstract background with galaxies, stars and nebulas with bokeh effect for futuristic and festive backgrounds, posters, banners and illustrations. 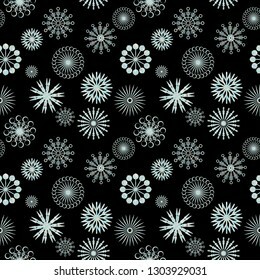 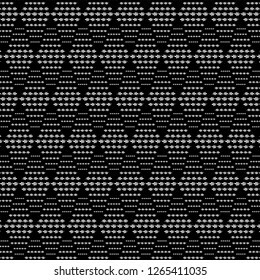 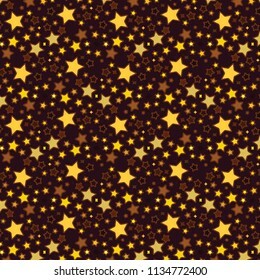 crystal colored snowflakes a seamless pattern tile over black background for festive and celebration surface design occasions, textile, fabric, wallpaper, backdrops.